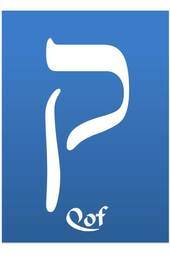 This entry was posted in Insights & Inspirations and tagged Jerusalem. Bookmark the permalink. 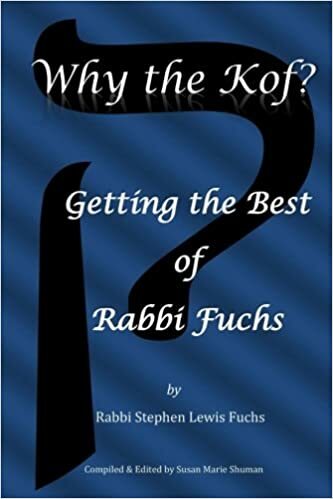 Great post, Rabbi Fuchs. Thank you for explaining the situation in an easy-to-understand manner. Well done!